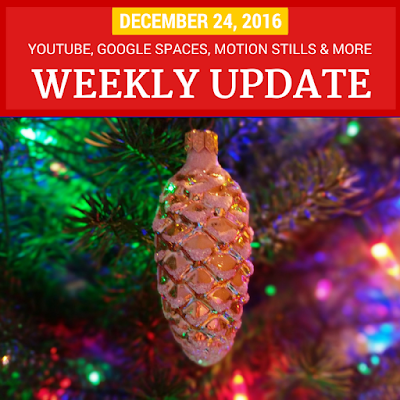 Plus there are tips, updates and news for YouTube, Google+, Webmasters, Google Photos, Google Sheets and more! Image: by me, all rights reserved. Sharing the Project Fi love: Get $20 when you join!